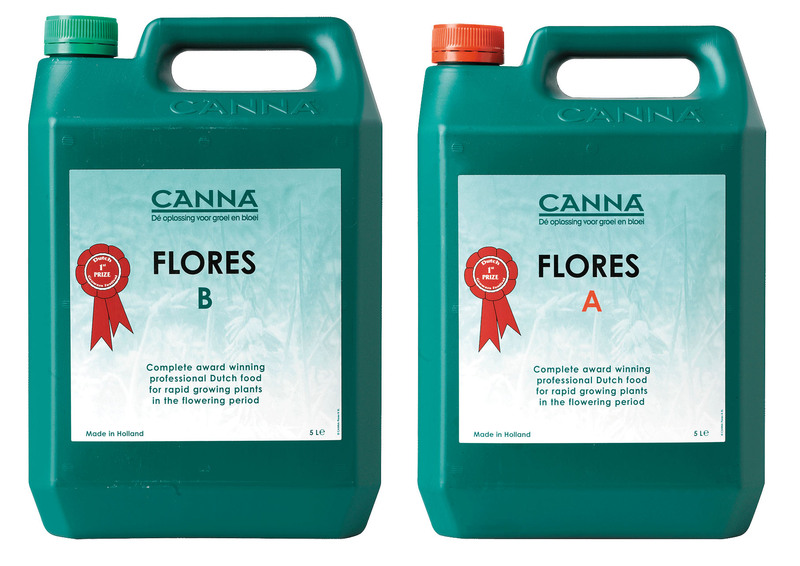 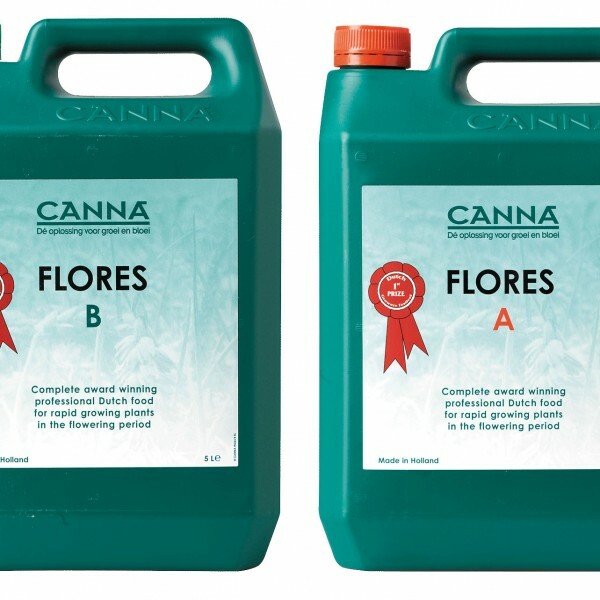 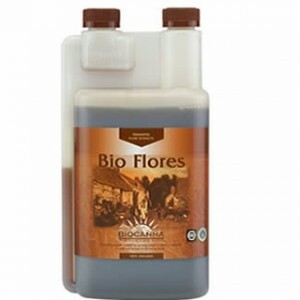 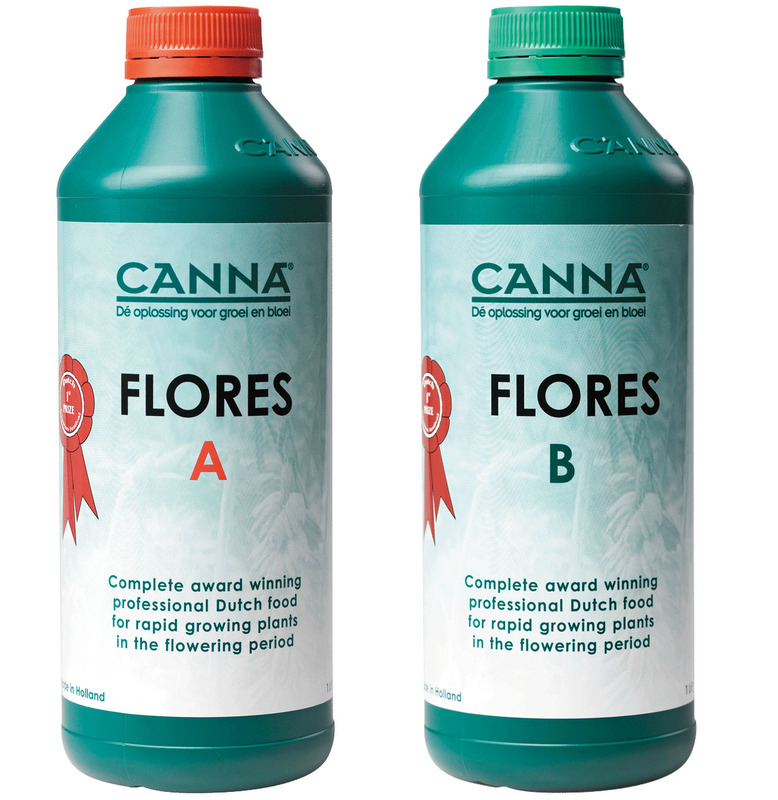 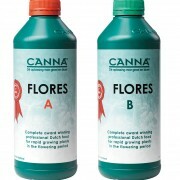 FLORES stimulates fructification and provides for an unrivalled juice production and large fruits. 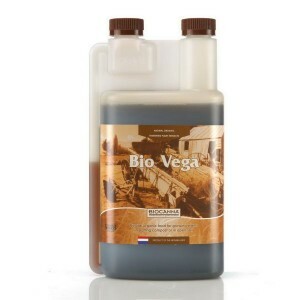 This fertiliser is used the most world-wide and provides all the nutrients that the plant needs during the blooming phase. 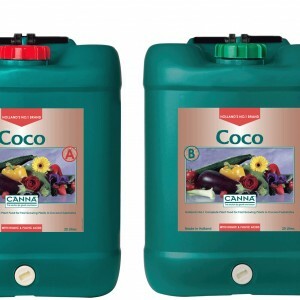 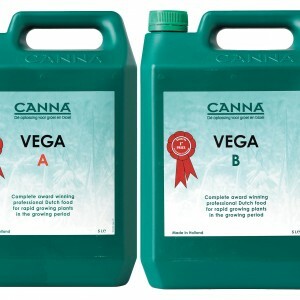 This product is very popular among experienced as well as inexperienced growers, due to its simplicity to use.